I don't share tons about my 9-5 (more like 7 - 4.... but whatever), but for those of y'all who don't know - I'm a middle school Math teacher. I teach 7th Grade general Math, 8th Grade Pre-Algebra and Honors Algebra 1. This is my 8th year teaching and I love it just as much as I did the first year :) I love the math and I love the kids. Yes, I'm teaching - but I'm getting to hang out with 100 awesome middle schoolers while I do it. So - because it's exam week - and school has pretty much consumed my life the last few days, I thought I'd share something 'unique' that I do in my classroom. ... as well as little inside jokes we have as a class. 1) I number their exams 1-15 (or however many kids there are in the class), in the upper left hand corner with a colored marker. 2) I shuffle them and pass them out in no particular order. 3) Students are responsible for remembering their exam number - this way I can post their exam grade, semester grade and final grades on my door without anyone knowing each others info. Andrea McAnally...you are brilliant at your job. BRILLIANT. Those kids and that school are soooooooo blessed to have you! Seriously, you are an amazing teacher :). Just to be clear. I have anxiety right now after reading this post. 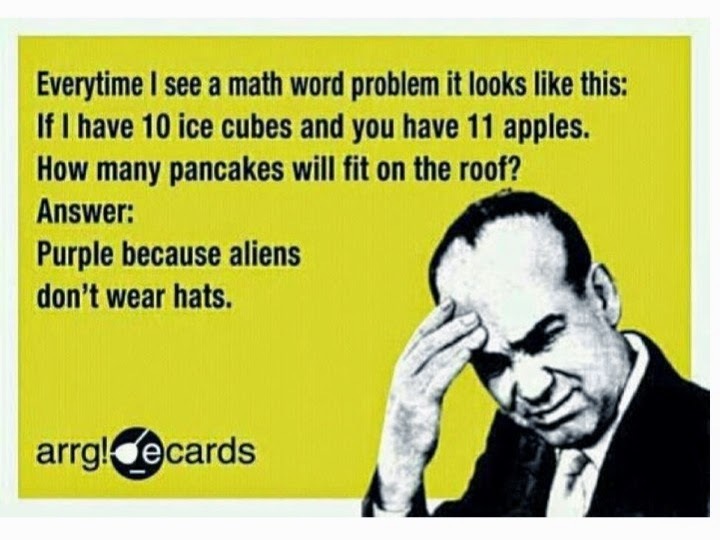 Math was NOT MY THING. Still isn't. But you make it soooooo much fun!!!!!! Maybe math would have been my thing if you would have been my teacher?! Be certain that I would have driven you crazy with thousands of questions and before and after school help sessions. Yes. I was THAT kid. What a FABULOUS idea??!!! LOVE all the pictures on the test!! Why didn't they do that when I was in school??!! I bet your kiddos absolutely LOVE you!!! I am a teacher a loooooooove your idea of pictures on the test! Such a brilliant idea that I will defiantly be using! Middle school was my favorite age to teach! VERY fun ideas!!! Wow....you are an awesome teacher!!! First to think of these things, then to actually do them. You clearly are not burned out!!!! I hope this love of teaching stays with you forever. Math can be so intimidating and you are doing an excellent job of making it less so!!!! Teachers all over the country are in awe of you...or jealous...or cursing your creativity....ha, ha.....so neat you shared this with us!!!! What a FUN teacher! Definitely takes a special kind to teach middle school ! 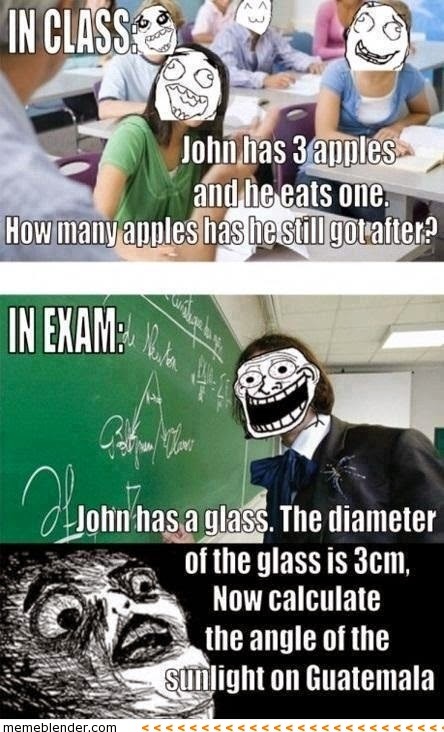 This makes me wish I was still teaching and could make my exams FUN ! ha ha! No doubt -- best math teacher ever!! I almost wanted to read through the whole test even though I don't know you, any kids, or any of the answers/how to get the answers! So fun though! I am studying to be a teacher and I love, love, love how you make it so funny!!! You are an awesome teacher! I would have LOVED to have you as my math teacher..how fun! The dedication you have to your job and your students is truly remarkable. 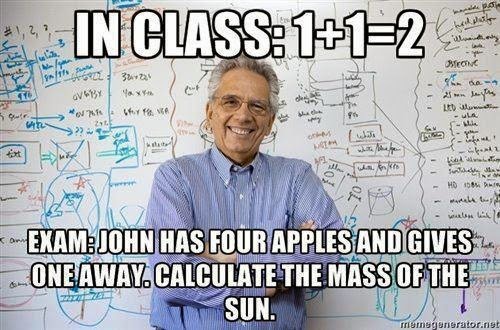 I so wish I had you as a math teacher!! 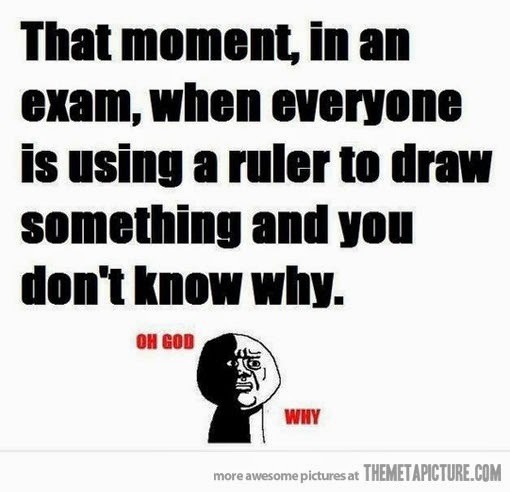 I laughed so hard at the ruler one... That happened to me many times. So I would take my ruler out and pretend to draw something too. Poor me. If wish I would've had a teacher like you when I was taking middle school math. I love all of these ideas and kind of wish I were teacher so I could use them. Kind of. You are amazing! My math teachers definitely weren't as cool as you. If only my son will be able to have a teacher like you - are you sure you don't want to move back to Canada?! (and then teach public school in my school district). I wish I were better at math like to the point that i feel it hinders me to this day. So happy to see that you try to find engaging and creative ways to make math fun. Love your math cartoons! 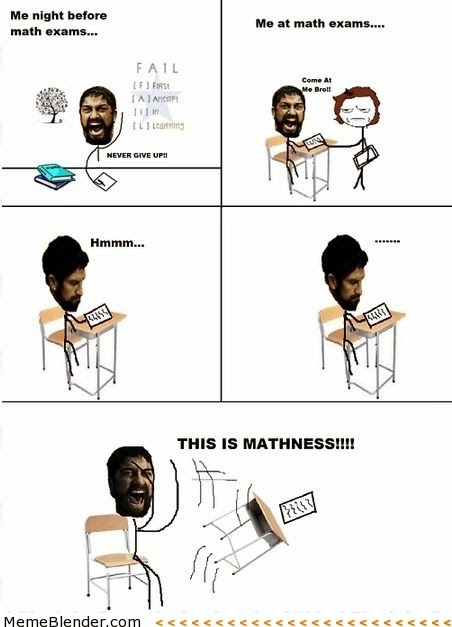 OMG who knew math could be so much fun?!? Your students are super blessed to have you!! Thanks for sharing! I so wish my oldest daughter could have had you as her middle school math teacher! She had 6 different teachers in 3 years =( Your love of math and your students really comes through in your exam. Thank you for making math fun and interesting! Your students a very lucky!! Learning should be fun and it seems you are definitely trying to make it that way! Way to go! You are amazing in every way! I LOVE reading all your posts. You inspire me :) Thank yoU! You deserve teacher of the year! Unfortunately with the area I live in, we have good teachers but not great. You appear to be SUPER AWESOME. My sons teacher is very over worked/under paid and I think she is beat down. My son has struggled with 8th grade math this year. Middle school is SO hard for boys & girls. Awkward ages. We are waiting on his SECOND Staar exam to come back.... fingers crossed we passes. I lvoe my son...but he struggles to test well. 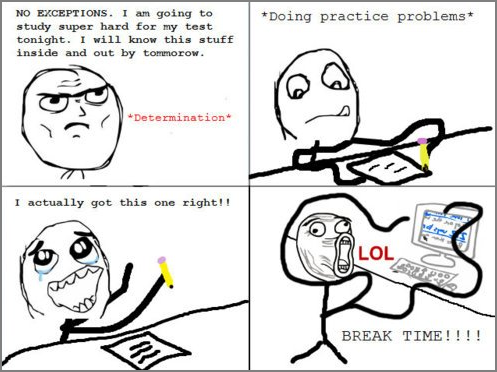 Love the pics throughout the exam!! Great idea. That test idea using pictures is awesome! I am going to start doing that. I teach 8th grade religion, Algebra, social studies and science, but Algebra is by far my favorite, and all the kids know it! Your classes sound like a ton of fun! Never was a math person, and this proves why?! 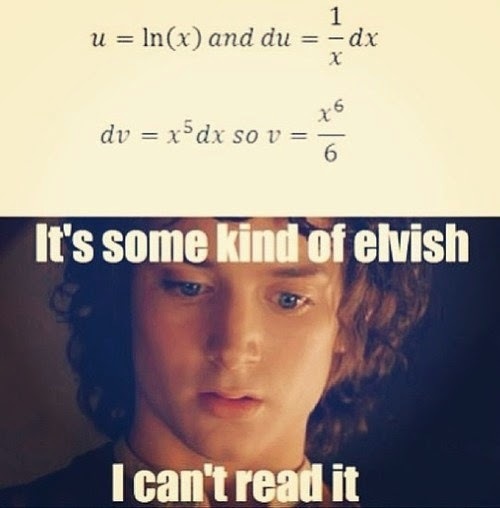 It all looks like a foreign language to me! Luckily, all of my children have surpassed their mother and her math skills! I wish I had a math teacher like you in middle school. Seriously! Maybe then it wouldn't of been so intimidating?! It's so nice to see how much you love your job. 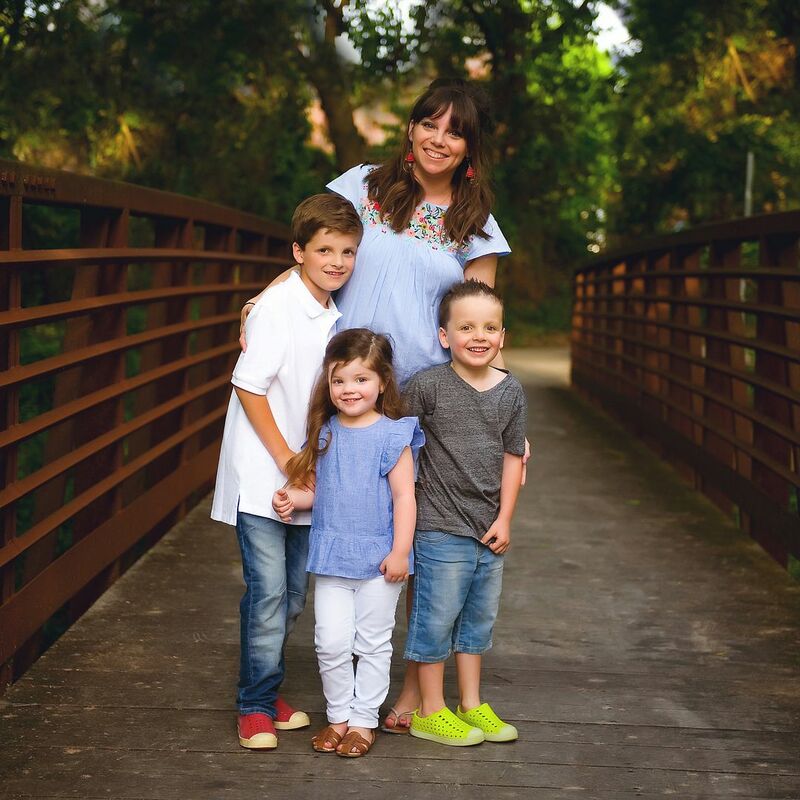 It's goes without saying, those kids are lucky to have you! 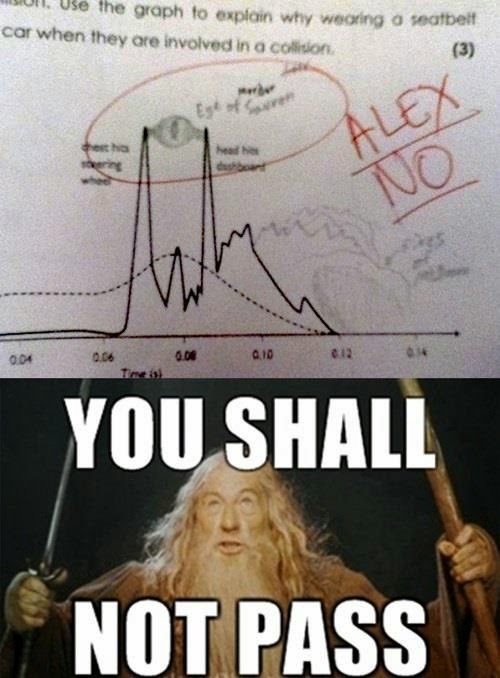 That would have been awesome if you were my math teacher. I just passed this onto a friend who's a high school math teacher, I told him he HAD to do this for finals this year...have a great summer with your kids! Andrea!!! I love this idea! And I live that you love your job. Teaching is more than just a job for me too. I absolutely love it and it is so FUN!!! You are a great teacher and your students are so blessed to have you!! Happy Summer! I wish I would have had a middle school math teacher like you... math was (and still isn't) my thing. 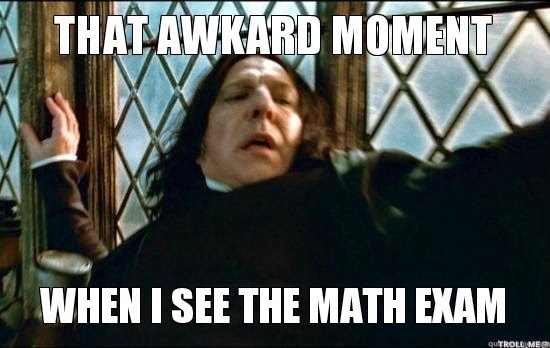 I will never forget it- I was in the 5th grade when we started getting into long division (I think.. I'm 25 now lol) and that's when I started struggling. My Mom asked my teacher if I could come in before school or stay after school for some tutoring sessions, and my teacher to her NO because I wasn't failing her class. Can you believe that?! 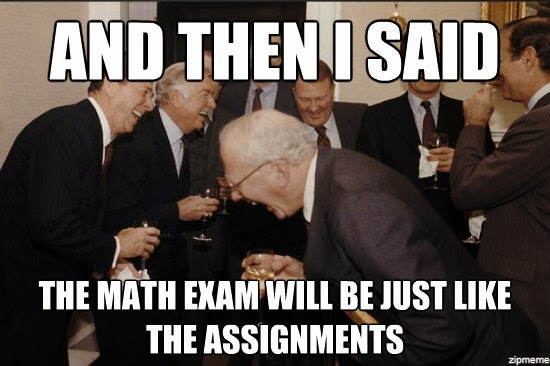 I will always blame that as the demise of my math career lol. Your students are so lucky and blessed to have you as a teacher! You're such an amazing teacher! Your efforts to make tests fun are so crucial to kids enjoying math. Plus, I'm sure you are a fantastic role model for getting girls interested in math and STEM! I taught 7th Grade English Language Arts for 6 years before becoming a school counselor. I worked with some pretty creative teachers, but none of them did anything like this. Seriously, you are the coolest teacher EVER!!! I love this and love your creativity! My oldest is in 7th grade and in Algebra 1 at a Christian school so the way you are reminds me of how her teachers are and why we pick the school we do!!:). She would love your test!! This was SUCH a fun peek into your work life!! You are one amazingggg teacher!! I am with Erika...why didn't they make test like this when I was in school!? Haha! Seriously best.teacher.ever you are!! !